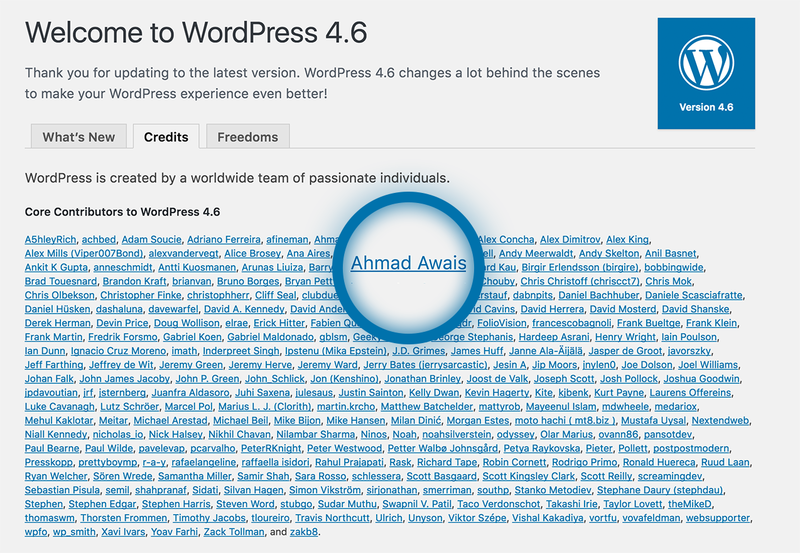 WordPress 4.6 is the 4th major version release where I was able to contribute code to the WordPress core. Giving back to the WordPress community; especially in the form of core contributions — has been an incredibly empowering and inherently humble experience for me. This is an important part of who I am and what I believe in. Being a self-employed WordPress developer, there’s only so much I can do. More on that later. 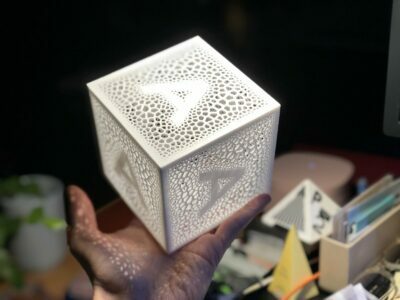 BTW I have already written about WP 4.5 and WP 4.4 on this blog. Anywho, you can check all of the contributors when you update. This release was led by Dominik Schilling, backed up by Garth Mortensen as Release Deputy (huge props). There are 272 contributors with props in this release — along with yours truly. Streamlined updates which help you stay on the same page while performing actions like installing, updating and deleting WordPress themes as well as WP plugins. Which helps reduce the time consumed hence making these activities faster. Native fonts inside the admin dashboard make admin area load fast. Native fonts are getting popular. Many companies like GitHub have made a shift — even at the frontend. WP Editor is getting smarter; it can detect broken links and save your content in the browser which is easily recoverable in case your internet connection goes down. If you are interested in reading more about what’s new, then check the detailed version by Jeff Chandler at WPTavern. Last year I started to dig into the core’s code for Customizer or what we call the Customize component. After reading the source code — which is one of the best advice I have for you — I found out that Customize part is different from other WordPress APIs. It’s pretty intuitive, and you do not need to use a framework to code your product. On that note, I went ahead and built a WordPress Customizer Package For Sublime Text to help WordPress developers right quality code from scratch. In less than two months, this package was installed by more than a thousand developers. The feeling of having to help so many developers out there was great. The only thing better than this was receiving thank you emails from a good deal of developers — explaining how much time this one package has saved them. All of that have made me a lot more serious about WordPress Customizer. I cannot help but thank Weston Ruter; one of my mentors — an excellent WordPress developer and Customize component maintainer. He has been more than helpful, which is why I was able to contribute to WP 4.6 — specifically to the customizer component for the addition of setting validation model and control notifications to augment setting sanitization. 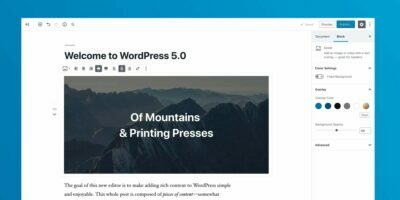 To be honest, Weston’s unfettered ability to share, his dedication, and his efforts towards the growth of Customize component have helped me contribute to more related projects that can prove vital for future versions of WordPress. Some of these projects are as follow. Customize Posts: Edit posts and post meta in the Customizer. Stop editing your posts/post meta blind! Customize Snapshots: Allow Customizer states to be drafted, scheduled, and previewed with a private URL. Customize Setting Validation: Core feature plugin for Customizer setting validation, error messaging, and transactional/atomic saves. Merged in WP 4.6. It’s high time for anyone to get involved with the development of WordPress customizer. Help us make Customize component better. Other contributors like Nick Haley are making significant efforts to help improve the user experience flow of WordPress. Just yesterday, he posted about “A New Experience for Discovering, Installing, and Previewing Themes in the Customizer“. Which is incredible as compared to the current UX. He has already completed the major structural development process. You should definitely check it out. I am half asleep while writing this post, was pulling an all-nighter in the #core slack channel (expect a lot of grammatical mistakes in this article). But while I am at it, I should probably tell you about a new project, which is in the ideation phase right now. All you need to know is that I am cooking something related to WordPress Customizer. If you are an aspiring WP developer, you might want to subscribe to the newsletter ↓ to receive more updates about it. That’s all for tonight. Cya!